Air Activated Disposable Hand Warmers - What's It All About? 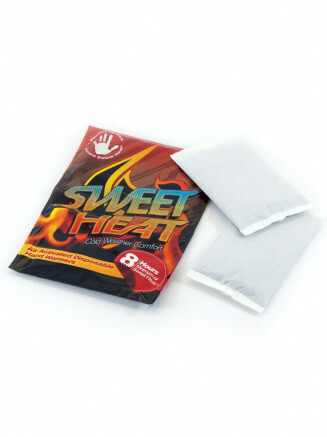 Sweet Heat hand warmers are used by a variety of folk, whether you're shredding the slopes, hiking in the hills or just taking the dog for a walk. 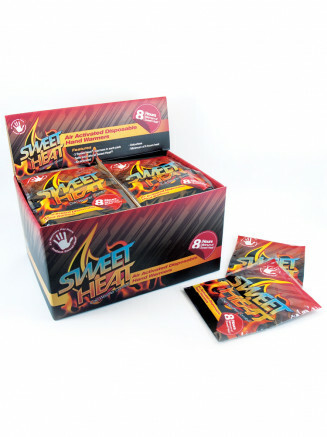 Sweet Heat hand warmers will provide quick warmth and cold weather comfort for everyone. Warning - Not suitable for children under 4 years old. Open It. Remove Pouch from the plastic wrapper. Shake It. Activate contents in a couple of seconds. 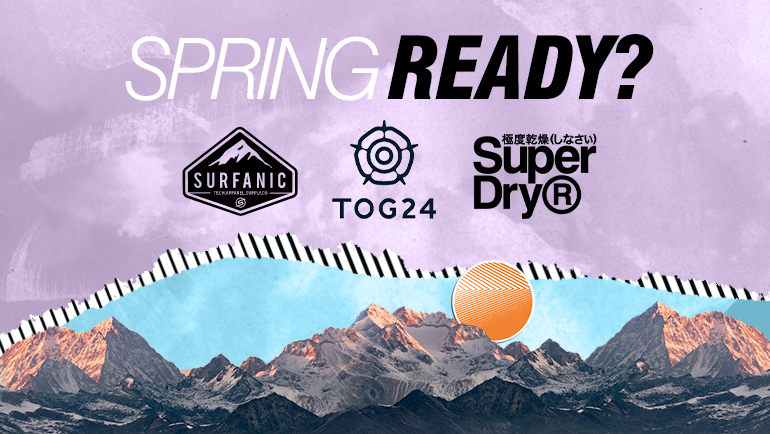 Pack It. Place your Sweet Heat in a jacket pocket or glove for real cold weather comfort.